This chapter is broadly focused on the use of technical documentation and use of communication patterns for e-learning purposes. 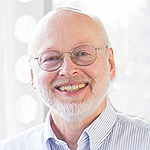 Much of the research discussions related to this chapter is associated with the use, design and testing of software and other interfaces for e-learning perspectives. Further, research projects in technical documentation emphasizes the user-friendly application of text and graphics for commercial products. 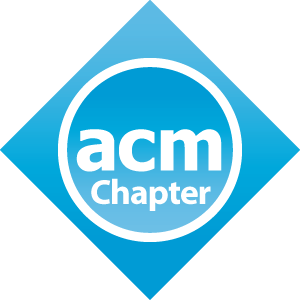 The ACM is the world’s largest educational and scientific computing society with more than 97,000 individual members. 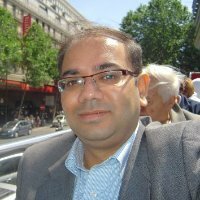 The ACM Chapter in E-learning and Technical Communication, one of its kind in Japan is headed by Prof. Debopriyo Roy and Prof. John Brine with active support from other members of the board comprising of faculty members in the School of Computer Science and Engineering at the University of Aizu. This chapter is deeply committed to forward the cause of student and faculty research in E-learning, Technical Communication, and Usability and provides an active forum for discussion on all topics related to the area. This chapter is also designed to encourage student-faculty groups consisting of a variety of people with diverse backgrounds who share a common interest in computers. ACM is open to students, faculty, and staff in all fields at the University of Aizu. 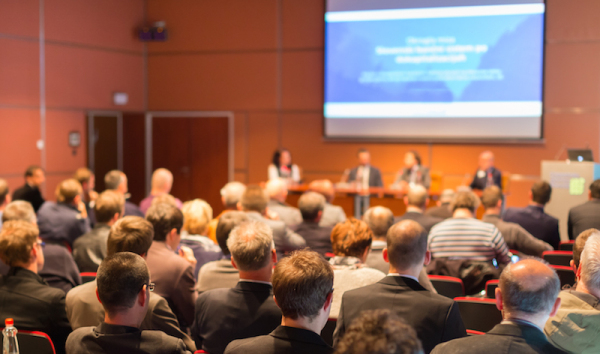 From computer graphics to mobile computing, we have members who are willing to contribute and encourage participation.